Fidelity Investments, one of the country's largest retirement plan providers, is being sued over the 401(k) plan it offers its own workers. A group of current and former employees claim the plan is dominated by expensive Fidelity mutual funds when lower-fee options are available within Fidelity's own offerings and from other providers. Fidelity's employee retirement plan covers more than 50,000 participants and has roughly $8.5 billion in assets, according to court documents. An industry leader, Fidelity is the 401(k) provider for roughly 12 million workers across thousands of companies. The legal battle heated up earlier this month when 26 current and former employees signed on to join the proposed class action, which was filed by a former employee in March. Their request to join the suit is pending. 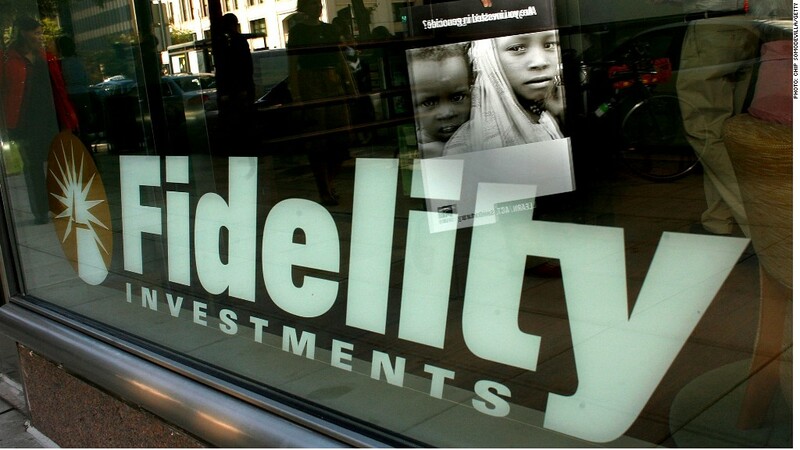 All of the more than 150 investment options available in the Fidelity plan were offered by Fidelity or a company subsidiary, according to the suit. And, at the end of 2010, nearly 85% of the plan's assets were held in actively managed Fidelity mutual funds, which tend to have higher fees than passively managed index funds. Fidelity has filed to dismiss the lawsuit, citing that its employees have a wide variety of investments to choose from -- including low-cost index funds. "We believe the lawsuit is totally without merit, and we intend to defend vigorously against it," said spokesman Vincent Loporchio. "Fidelity has a very generous benefits package that provides significant contributions to our employee's retirement planning." One of Fidelity's big competitors, TD Ameritrade, gets around potential conflicts of interest by outsourcing its 401(k) plan, the lawsuit said. The Fidelity complaint comes on the heels of a wave of 401(k)-related lawsuits against financial firms and other companies that allege mismanagement and inappropriately high fees. Under the federal Employee Retirement Income Security Act, companies with 401(k) retirement plans have a "fiduciary responsibility" to act in the best interest of their employees. In 2011, for example, Wells Fargo (WFC) agreed to pay $17.5 million to settle a class action lawsuit that alleged it had engaged in self-dealing when choosing investments for its 401(k) plan. In the same year, Wal-Mart (WMT) and Merrill Lynch settled a multimillion dollar lawsuit that alleged the Wal-Mart 401(k) plan had subjected its workers to excessively high fees.